My horse is moving and carrying himself in a 3rd level frame. We have all of the other movements well schooled and now it time to ask for flying changes. How do I train/teach my horse to do flying changes? It would be interesting to know the horse’s age. This does make a difference, in my opinion, as to what exercises to use to introduce the flying changes. In the younger horses you can still play with the balance (or ‘lack of’ balance) factor to teach the change in an athletic, simple and fun way. It’s a little trickier if an older horse has only ever done counter-canter, and now suddenly you want something different to happen when you change direction. Ruffling the feathers to create a different response is harder then playing with a young horse’s balance and teaching them something that’s actually quite athletic to them by nature, without interference. In any case, here are a couple exercises to develop the flying changes. 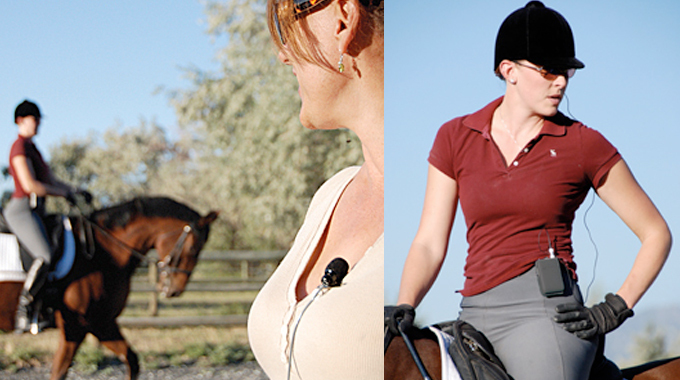 Begin with quick walk-canter transitions on the quarter lines, alternating leads. Example: True canter-walk-counter canter-walk, true canter-walk etc… getting the horse to be alert and sharp to your canter aids on either side. You want to create a quick hind leg and get the horse ‘jumping’ and almost anticipating the next lead. In time, once this exercise is successful, you start by eliminating the walk… instead switch the legs and see what happens. 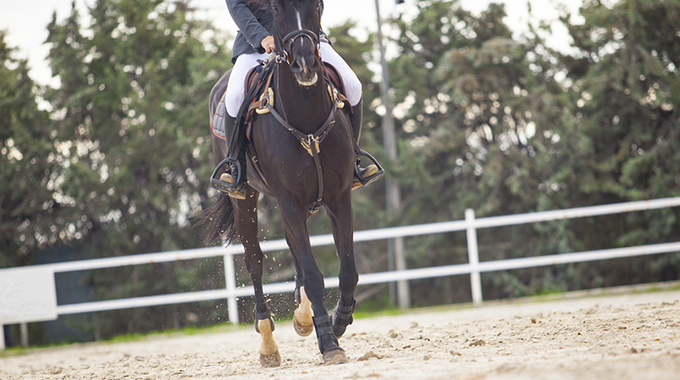 With young horses, if they show talent for Piaffe, use the half-steps to quicken the hind leg to prepare for the change. So basically ride the same exercise as mentioned above, only in the walk phase you ask for half steps. This must always be ridden with caution so as not to ruin the walk and make a horse tense, but can be very advantageous to get the job done by producing a quicker thinking hind leg. For hot horses I love the haunches-in at the canter on the circle exercise. Like a big working canter pirouette in the shape of a figure eight. 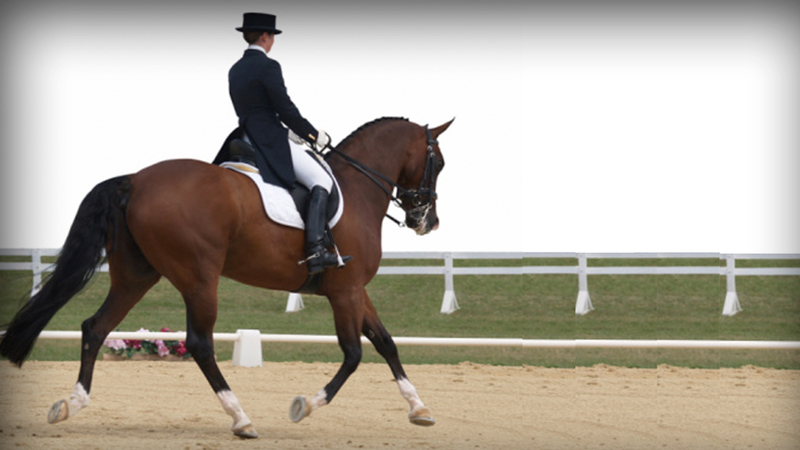 As you change direction and bend, try to ask for change by swinging your leg for the new lead, then right away you go back to haunches-in on the circle, towards canter pirouette. If they misunderstand, quickly walk and pick up a new lead and repeat until they put two and two together. The reason I do this for hot horses is to use my legs to bring them back underneath me, to ensure I don’t just go to the hand when they try to leave out the front door when I’m asking for something new from my legs. The canter pirouette makes them have to drop their haunches, creating some brakes. Another great exercise is riding counter-canter with lots of bend. For example; if you are riding left counter-canter up the long side. Really try to bend the horse around your left leg, pushing the haunches left, truly asking the horse to carry all his weight on the right hind…. then slowly straighten and ask from the left leg for the change. Make sure to keep your right leg and left rein connecting. If you were really successful on folding the horse into a compromised position, most will be thrilled at the change of bend and balance and will offer the flying change to get off that right hind. 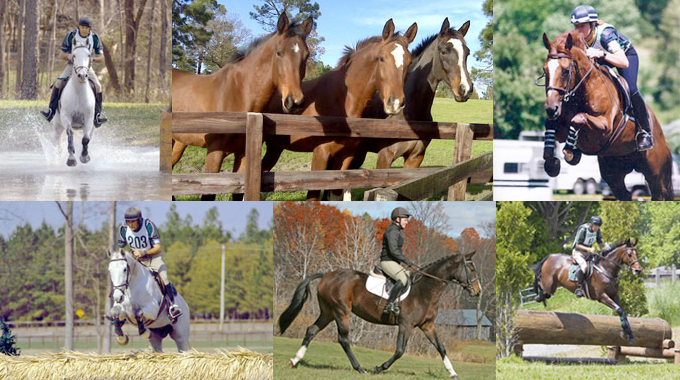 You have to find the exercise that truly works best for your horse, that’s very individual and unique depending on age, hotness level and athleticism. But play with each one and see what feels right. Congrats on working towards 3rd level and remember to stay patient and consistent. Happy Riding. A video series by Axel Steiner, FEI 5* Dressage Judge and clinician, that examines the history of dressage and the different requirements for each level of competitive dressage from the National to International levels. 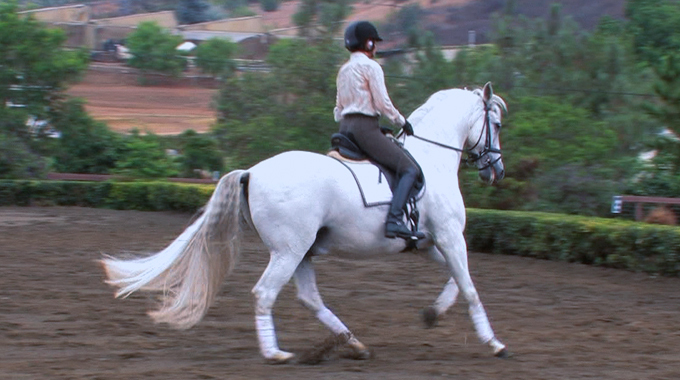 In this video, Axel and rider, Donna Richardson, take her 10 year old Lusitano gelding through some of the basic movements required in Third Level Tests.